Looking for results? Come on in, tell us your goals and let us help you reach them! Grayling Fitness Center is a unique workout & training center. Our club is based upon results for the members using the newest training techniques for every member that comes in the door! Members come to us for the #1 reason people go to health clubs: weight loss! Our club is a training club with safe,effective,training to develop a goal minded members looking to find fun and develop effective ways to stay active and reach their goals. 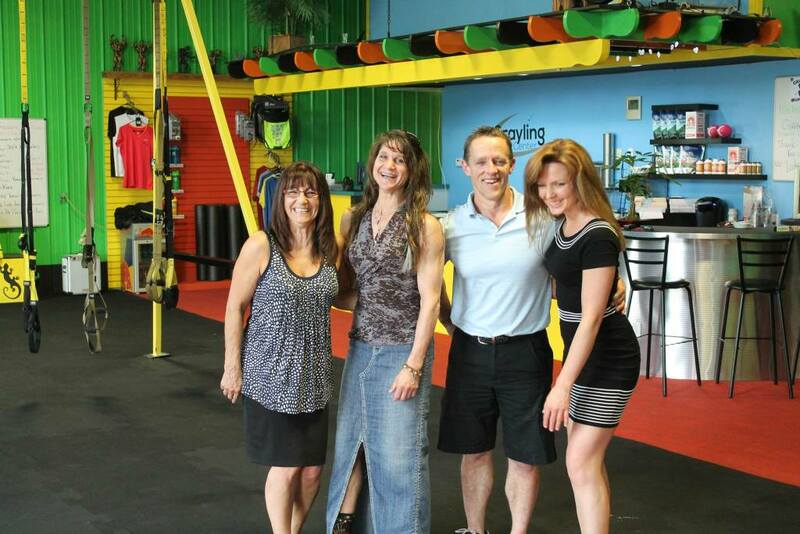 Located in Industrial Park in Grayling, Michigan, we're committed to changing lives through exercise and nutrition. Our goal is to put results and fun back into fitness. Yes! We have weights, machines, cardio - we even have lockers in our locker rooms. Most of all, we are a club that provides results for your healthy lifestyle. Visit THE training club for results today!